WIPO’s 2018 caseload covered 5,655 domain names in total. Disputes involving domain names registered in new generic Top-Level Domains (gTLDs) accounted for some 13% of the total, with disputes most commonly found in .ONLINE, .LIFE, and .APP (Annex 2 PDF, Annex 2, Top 40 gTLDs (Ranking) in WIPO Cases). Representing 73% of the gTLD caseload, .COM demonstrated the continuing popularity of the legacy gTLDs. The top three sectors of complainant activity were banking and finance (12% of all cases), biotechnology and pharmaceuticals (11%), and Internet and IT (11%). (Annex 4 PDF, Annex 4, Areas of WIPO Domain Name Complainant Activity) Annex 5 provides the list of top WIPO UDRP filers in 2018 PDF, Annex 5, Top 10 WIPO Domain Name Case Filing Parties. In 2018, the WIPO Center began collaborations with 15 additional national IP and Copyright Offices for the promotion of Alternative Dispute Resolution (ADR) options and their possible combination with these institutions’ existing services. The WIPO Center now engages with some 39 IP Offices (IPOs) around the world. (Annex 8 PDF, Annex 8, IP Office ADR Collaborations – WIPO Center) During the 2018 WIPO Assemblies, the WIPO Center presented a new edition of the WIPO Guide on ADR Options for IPOs and Courts. 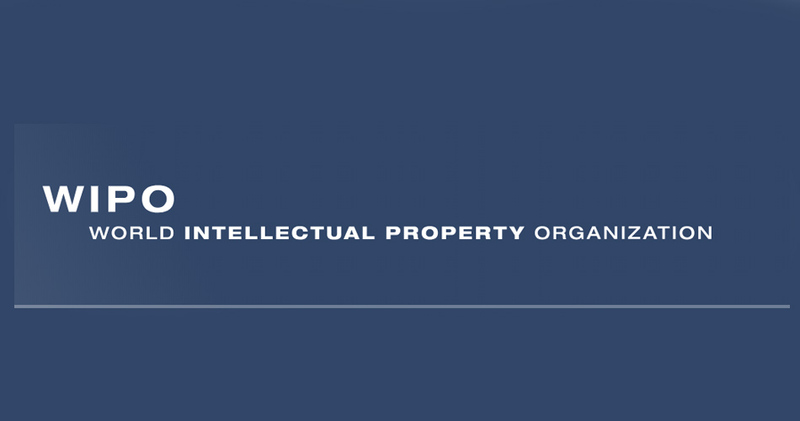 The World Intellectual Property Organization (WIPO) is the global forum for intellectual property policy, services, information and cooperation. A specialized agency of the United Nations, WIPO assists its 191 member states in developing a balanced international IP legal framework to meet society’s evolving needs. It provides business services for obtaining IP rights in multiple countries and resolving disputes. It delivers capacity-building programs to help developing countries benefit from using IP. And it provides free access to unique knowledge banks of IP information.